A fast, easy way of hacking WiFi networks is set to be unveiled at a security conference later this month, Reuters reports. The method, which uses Amazon’s cloud-based server hosting service, reportedly tests 400,000 potential WiFi passwords per second in order to break into networks. A German security consultant, Thomas Roth is going to distribute and discuss the technique at the Black Hat conference in Washington, D.C., which runs on 16 and 17 January. Using cheap hosting from Amazon allowed Roth to break into a WPA-PSK protected network in his neighborhood within 20 minutes, although he believes that with refinements he could get that down to a mere 6 minutes. The significance of the cloud-based servers is that Roth says running his own equipment to perform the same task would cost tens of thousands of dollars to purchase and maintain. 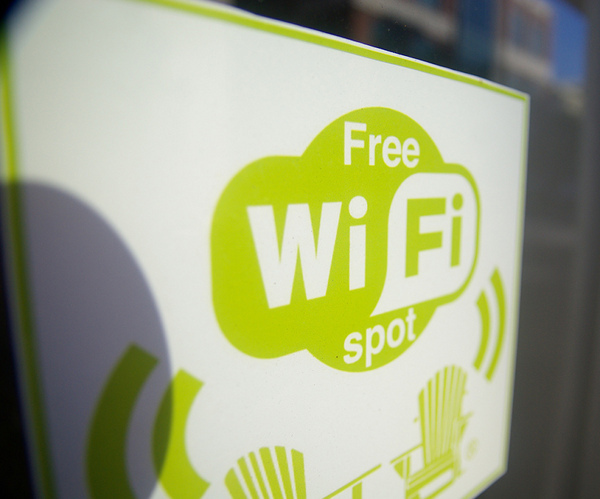 “Once you are in, you can do everything you can do if you are connected to the network”, Roth told Reuters, who says he is revealing the technique in order to raise awareness that WPA-protected WiFi isn’t as secure as some people might think. Roth discusses his earlier work in cloud-based WiFi hacking on his blog.